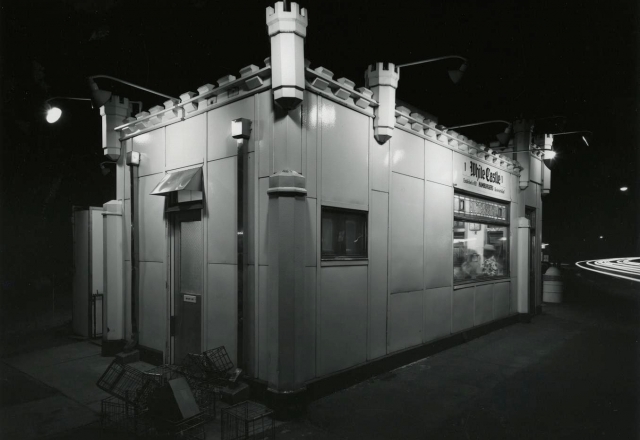 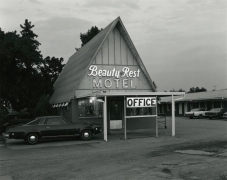 Joseph Bellows Gallery is pleased to announce its upcoming exhibition of photographs by one of the medium’s master photographers, George Tice. 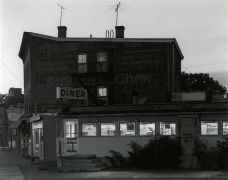 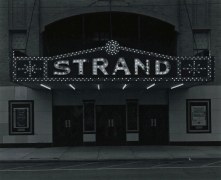 George Tice: Urban Landscapes will open with a book signing and reception with the artist on Saturday September, 10th from 6-8pm. 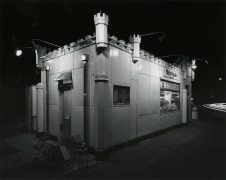 The exhibition will continue through October 28th, 2016. 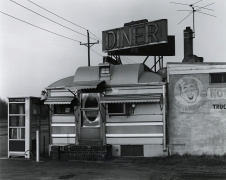 Renowned for their attentive and quotidian descriptions of the everyday structures and places that define the American cultural landscape, Tice’s exquisitely printed photographs catalog a rich and layered journey that is both personal and universal. 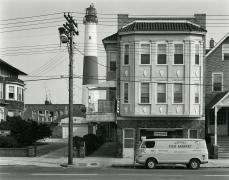 In the photographs that comprise Urban Landscapes, Tice defines a sense of America within a tradition rooted in the work of other American masters, namely Edward Hopper and Walker Evans. 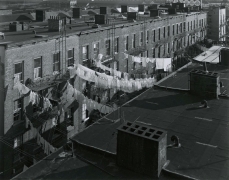 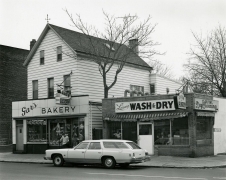 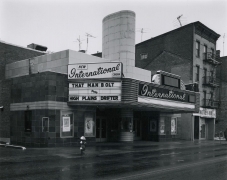 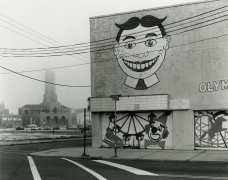 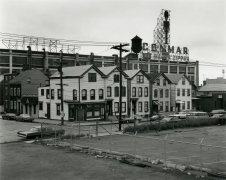 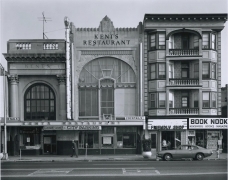 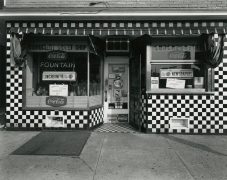 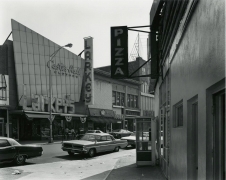 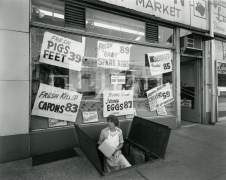 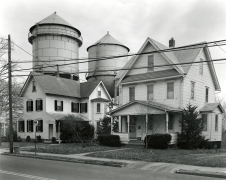 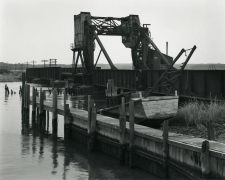 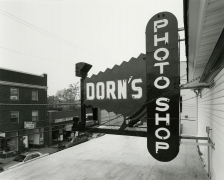 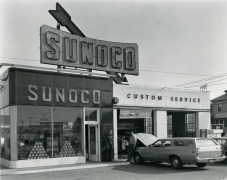 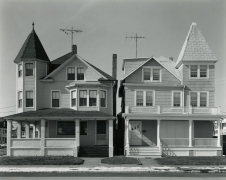 Tice’s photographs of New Jersey in the early to mid 1970’s describe a particular time and place; however, as the artist states, “It takes the passage of time before an image of a commonplace subject can be assessed. 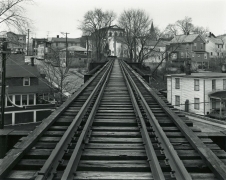 The great difficulty of what I attempt is seeing beyond the moment; the everydayness of life gets in the way of the eternal”. 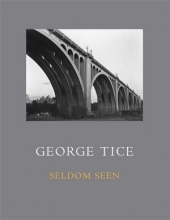 Now, with decades past, Tice’s observations have become even more poignant depictions, everlasting a specific era and landscape, as the artist intended.